A new Canon camera is coming! According to the latest rumors from CR2, Canon will soon announce the new Rebel T7i to replace the current Canon EOS Rebel T6i/T6s. 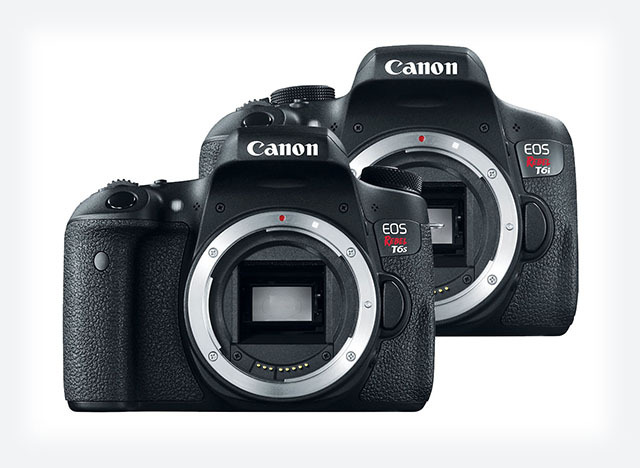 Canon Rebel T6i/ T6s was announced in February 2015.